Traditionally granite has been used for flooring, exterior claddings, pavements. However with the change in technology and availability of fabricating tools, Granite has become popular for other varieties (apart from countertops) of indoor applications too. Granite stone is one of the hardest stone, resistant to weathering and has the highest load bearing capacity among stones. 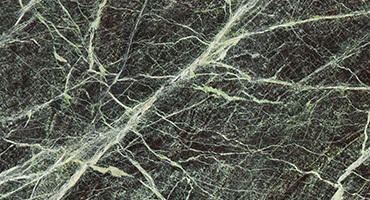 We source our vast array of granite varieties from India, Brazil, China, Saudi Arabia, Norway, Finland, Ukraine, Madagascar, South Africa, Italy, South Korea, USA and Canada. Contact us in Delhi at +91 9599327770 and Banglore at + 91 9900922133 for all requirements for Indian and Imported Granites for flooring, cladding, tiles & granite countertops at the best prices. 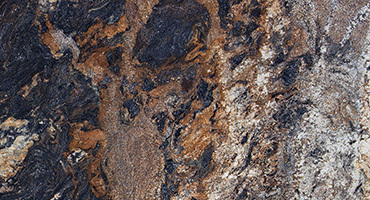 Graavaa collection of Granite stones in Delhi & Banglore is extensive in color and variety & the best in quality. 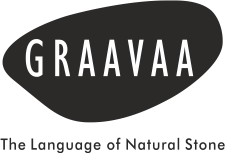 Ranging from light colored white granite to dark colors like brown granite and black granite, Graavaa offers a wide array for granite flooring, granite countertops and granite tiles at the best prices.